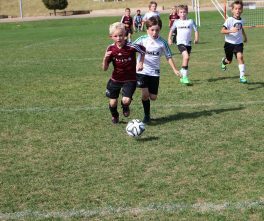 Sips & Kicks is dedicated to instilling positive eating habits and encouraging physical activity through smoothies & soccer. 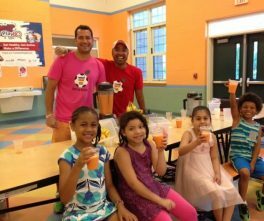 Freshly blended fruit and vegetable smoothies and professional soccer clinics empower children to make informed decisions regarding their nutrition and well-being. 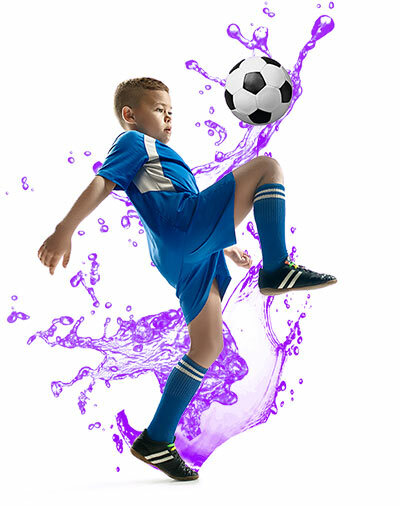 Sips & Kicks partners with businesses, corporations and philanthropic individuals to give kids a head start at a healthy lifestyle. Sips & Kicks is dedicated to helping all children get the fruits and vegetables they need. 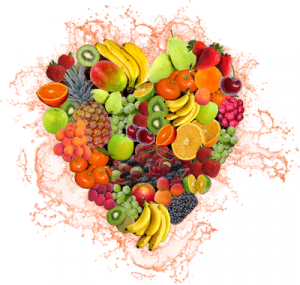 We blend fresh, made-to-order smoothies to all school children…and we make them delicious! Our goal is to provide children with a healthy nutritional foundation and encourage them to inspire others in their community. 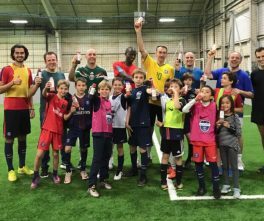 Last summer we had Sips & Kicks at our camp, their Healthy Smoothies were the perfect end to a rigorous day of Soccer training with the NY Red Bulls. Not only were the smoothies fantastic, the professionalism of Sips & Kicks was incredible and they were fantastic to work with. We look forward to many more years with them. 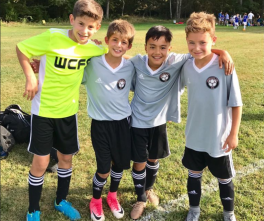 Celebrating soccer with the famous PSG Academy NY/PSG – Paris Saint-Germain! Everyone enjoying our PSG smoothies.